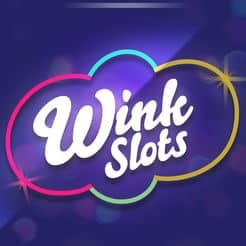 Wink Slots casino is one of the most sought out casino these days. With over 500 innovative games and astonishing deals that come pouring, your time spent here will undoubtedly be amazing. 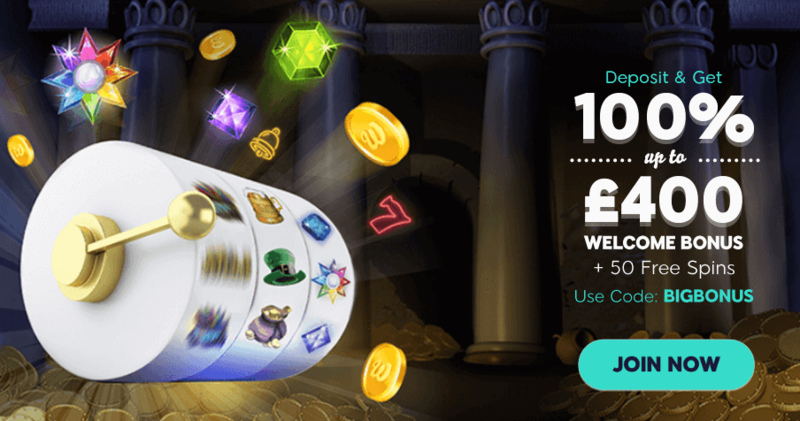 On your first deposit of minimum £20, you will receive a 100% bonus up to £400. 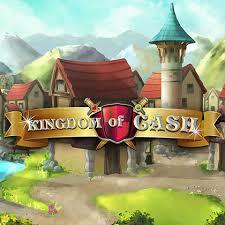 Moreover, this treat comes along with 50 bonus spins to use on Kingdom of Cash. Make sure to use the promotional code BIGBONUS when you make the deposit and to claim this deal until 31 December, otherwise it will expire. In order to grab this perk, all you have to do is to access the gaming platform from this promo and create an account with the required information. It’s not rocket science, because this online casino has a really simple user interface. If you claim the bonus from a PC, you need to visit the “Prizes” tab in the “My Wink” section. If you use the mobile/tablet device, click the trophy icon in the “My Wink” section. Take into advisement that you must wager your winnings from spins along with the bonus 30 times before making a withdrawal. Also, the maximum cash out for this bonus is £400 and £13 for the spins.